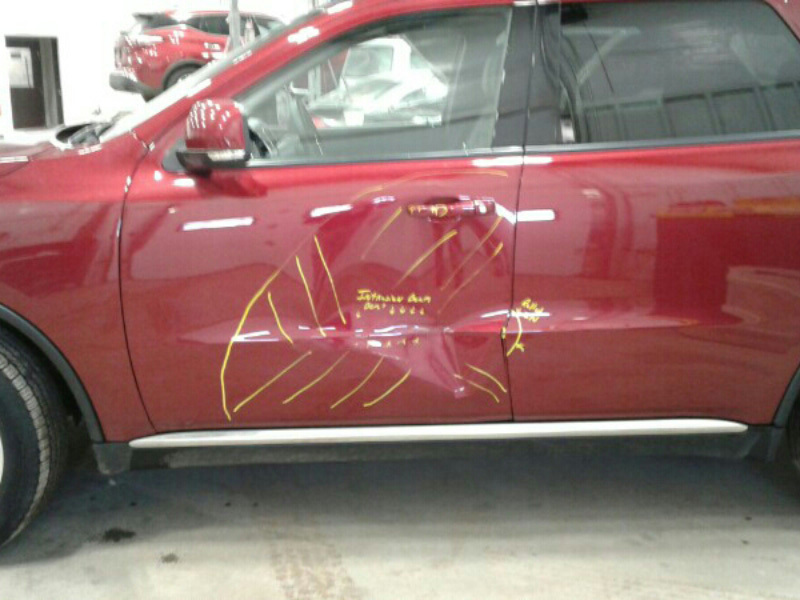 At Stemper Auto Body we can fix anything that floats, flies or drives. So if you need your car, truck, boat, jet ski or plane repaired, we have you covered. We also repair semis and trailers, motor-homes plus offer specialty finishes and glass repair. 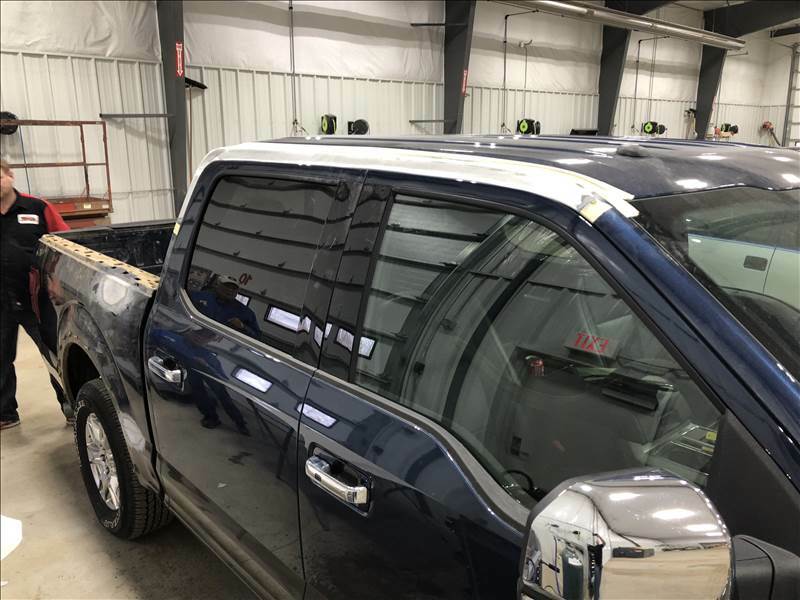 Stemper Auto body not only have the highest standards but they use the latest technology and equipment to repair your vehicle. They will help you with your insurance claim and navigate you through the entire process. Plus, have loaner and rental cars so you aren’t left without a vehicle while yours is getting repaired. 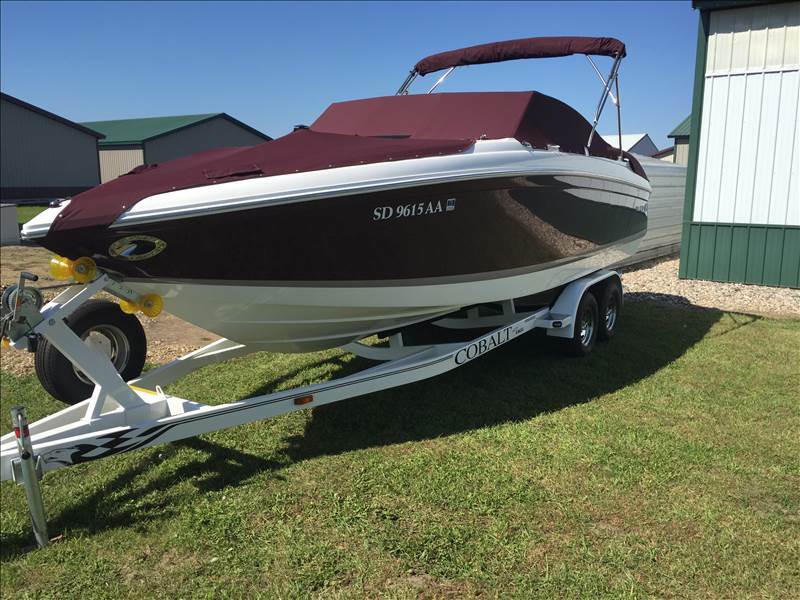 Let Stemper Auto Body take care of your boat or jet ski. We can do Fiberglassing, Gel Coating, High Metallics and Solids. 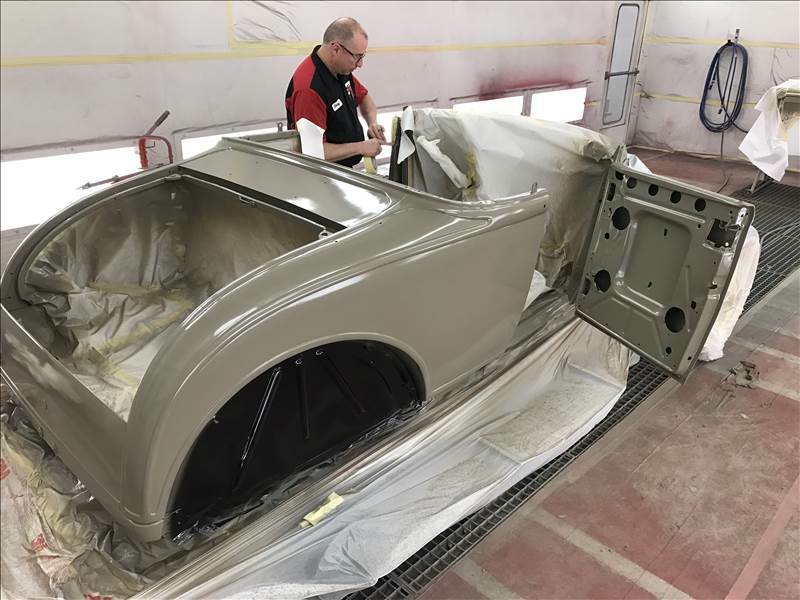 Chroming up to 16 colors from metals to fiberglass and even plastics. 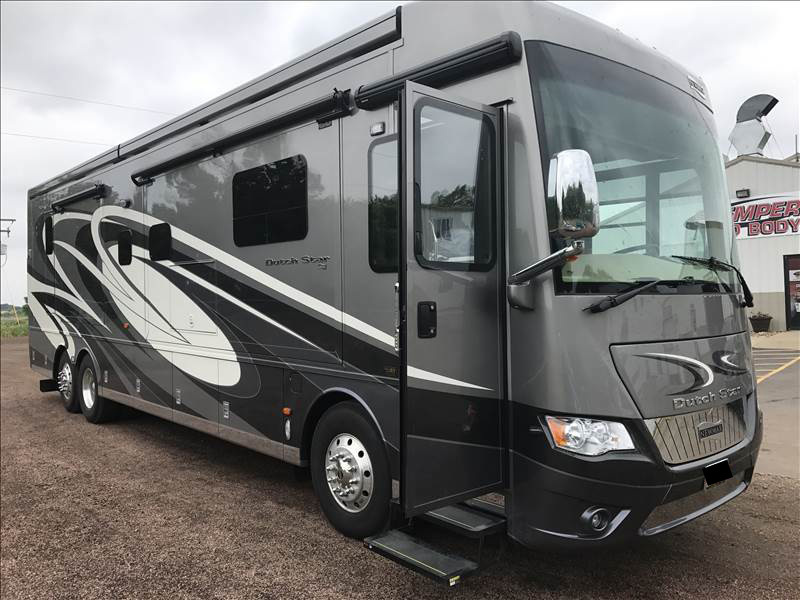 All makes and models of fiberglass motor homes are repaired here at Stemper auto body. We replace any windshield or side glass on all makes and models of vehicles. 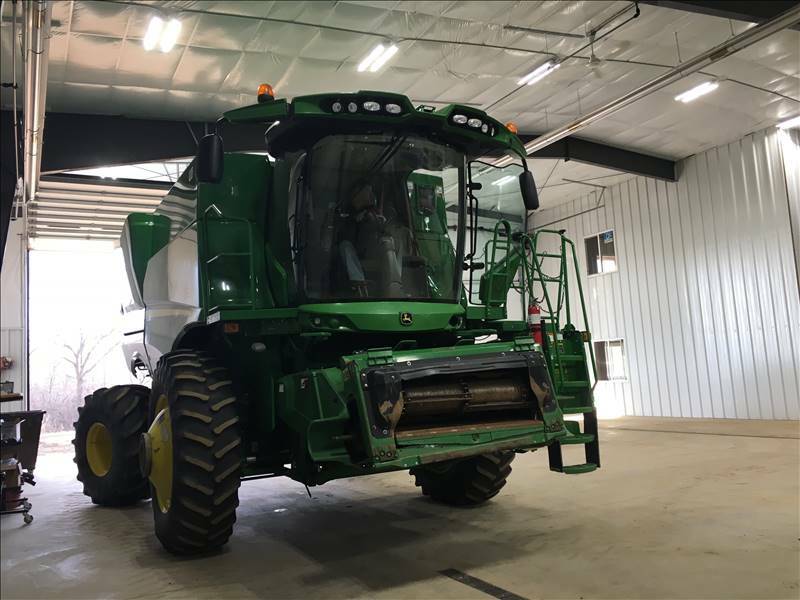 We also do glass replacement on semi’s and combines. 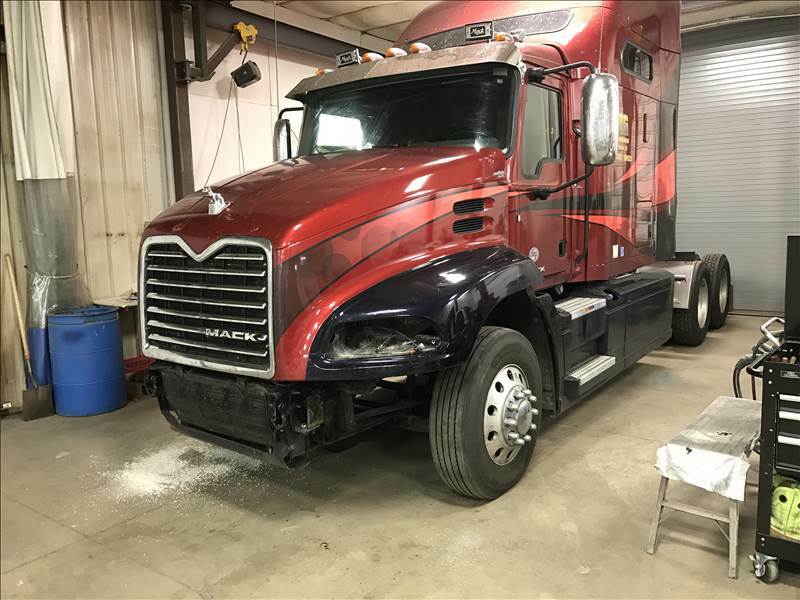 We repair semi trucks of all makes and models – fiberglass to aluminum.